Irresistible Me Hair Extensions are pretty much Irresistible! 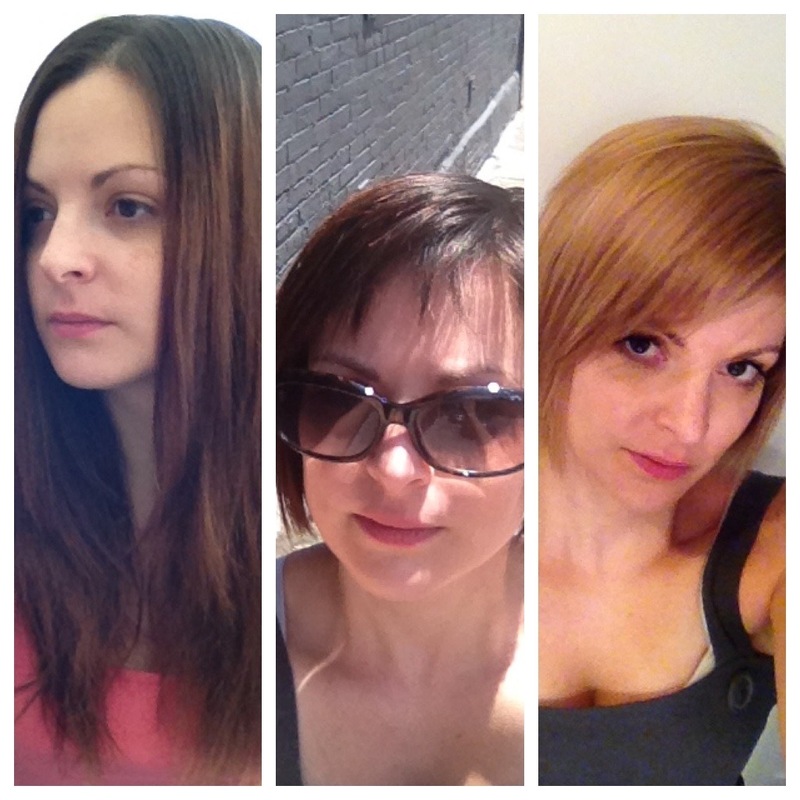 A few years ago I cut off all of my hair and donated it to Angel Hair for Kids – and I am very happy that I did. I had fun rocking some short funky styles for a bit. But then came the dreaded time where I decided that I wanted to grow my hair out. When I want it short it grows to fast, when I wants it long it can’t grow fast enough! 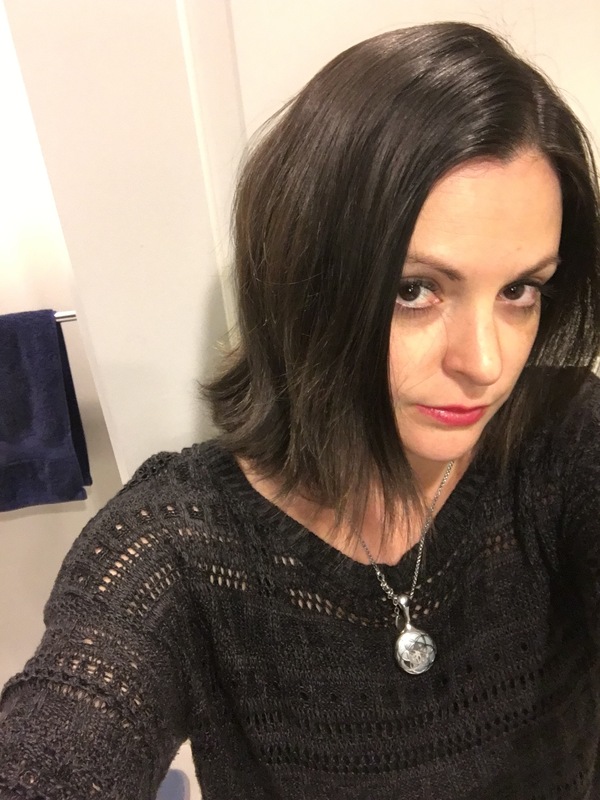 My hair is getting there – it’s down to my shoulders now. 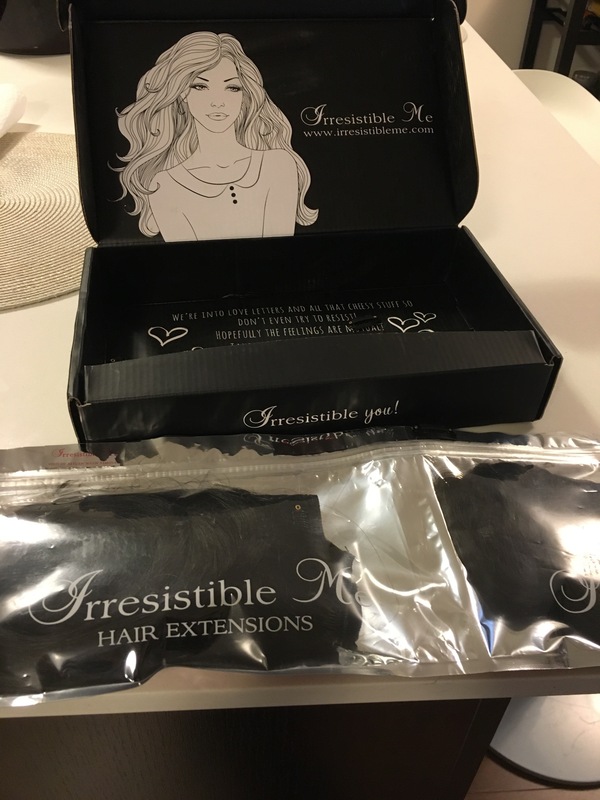 But when Irresistible Me reached out and asked if I would like to try their Royal Remy clip in hair extensions I was all “HELLS YES!”. 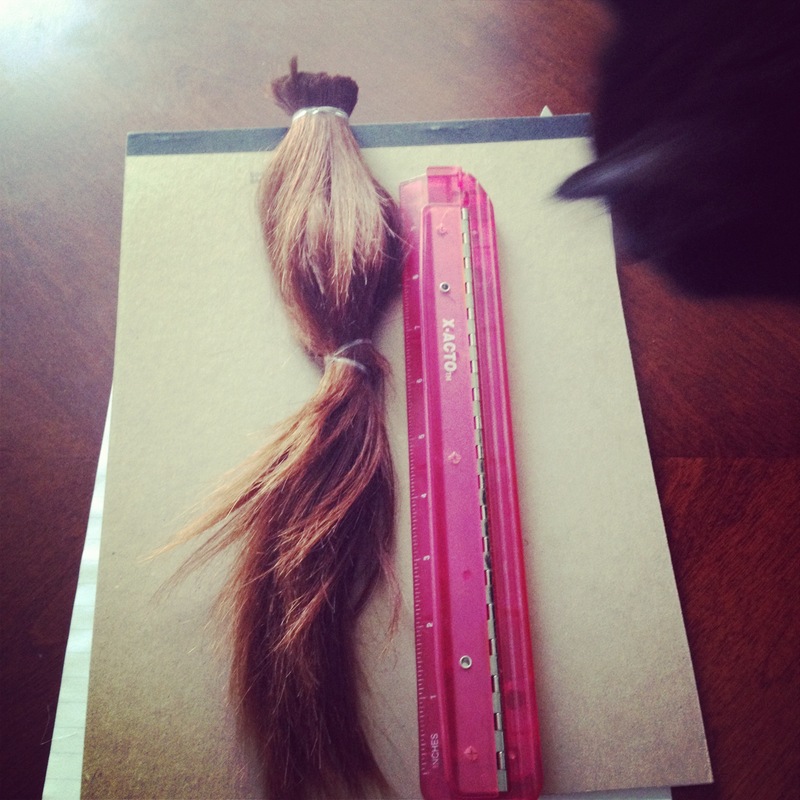 I am a novice at anything related to hair – unless you count damaging it because I am a pro at that. 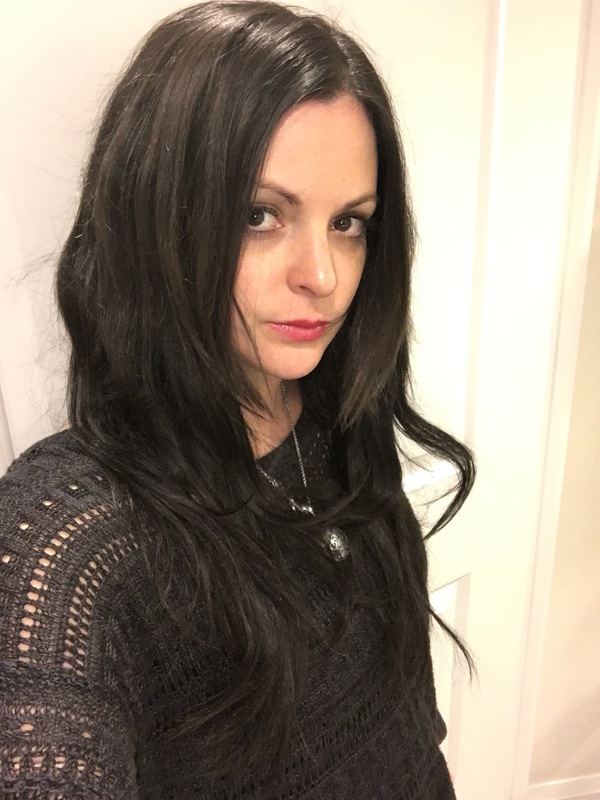 The royal rely clip in hair extensions are SUPER EASY to put in and take out it’s silly (I do suggest watching a video from the website so you get the gist on how to do it right). They look amazing, they look real and they are super high quality. My cat thought they were a toy so if you have a feline friend you’ll want to keep them out of paws way. If you are looking to add some length to your hair, or volume, for nights out, events or fun you can’t go wrong with with Irresistible Me Royal Remy Clip in hair extensions. They are so fun and crazy affordable! I really wish I knew they existed a year ago — but still better late than never! 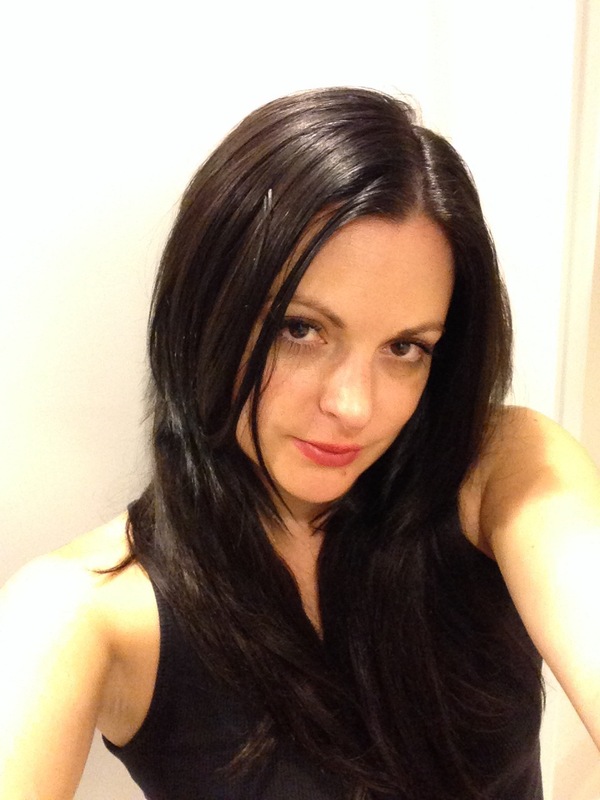 This entry was posted in Beauty and tagged extensions, Hair, hair care, hair extension by maldham. Bookmark the permalink.